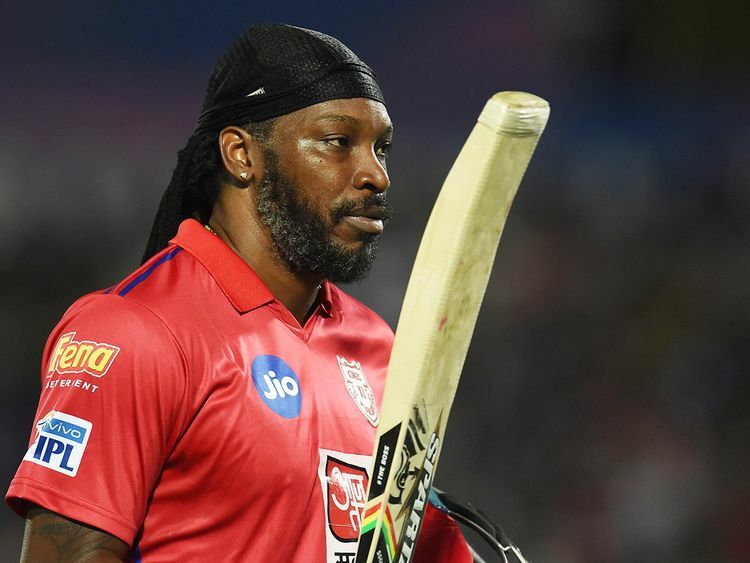 Jaipur: His 47-ball 79 helped Kings XI Punjab register a 14-run win over Rajasthan Royals in their Indian Premier League (IPL) game on Monday, but Universe Boss Chris Gayle is just getting started. Chief coach Mike Hesson wants Gayle to enjoy himself in the middle and the opener seemed to be doing just that at the Sawai Mansingh Stadium. "This is a big ground and it is really important to score runs in the first game. I have been in a bit of form in the England series and it's good to start off the IPL on a positive note. What was more important is that we got a win. We just keep getting better and better. Sometimes some people will write you off but it's still early days and I'm enjoying my cricket," he smiled. "Our youngsters have a lot to offer for the team, they want to win the IPL for the Universe Boss. Eventually they got a better wicket to bat on, but our bowlers did the job for us. Sarfaraz (Khan) got some runs today and it was really good," he said. "I have been working hard and I did whatever was in my hands out there. A long time coming, this innings, and I would like to continue to bat this way. I have never got to bat this high in the IPL and if I get chances then I feel like I can do this every time. "This is a game of bluffs -- I knew it wasn't a slower one that the bowler was bowling, he bowled the normal one and I was ready for it and managed to play the ramp. The bowler bluffed me a few times, and I (bluffed) him a few times. My dad is also a cricketer and his feedback has helped me a lot in life," he said.